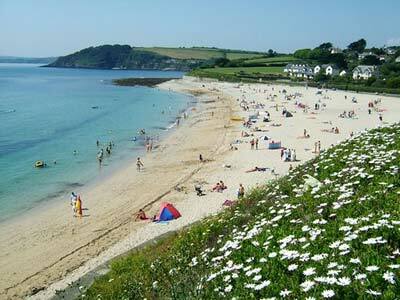 Falmouth is Cornwall’s leading South West Coast Resort and home to the County’s Maritime Heritage. Here you will find sandy golden beaches, spectacular scenery, specialist shops from local art to antiques and exceptional sailing in Carrick Roads and the Fal Estuary. Falmouth’s natural harbour is the third deepest in the world. It provides a picturesque background to the busy main street that runs under various names from Greenbank to Grove Place. 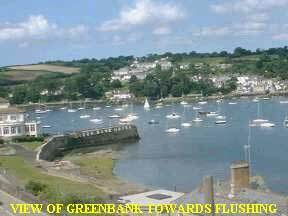 Unsurpassed views of Flushing, Falmouth Bay and beyond, can be glimpsed between the buildings, or from the opes and walkways meandering through the town. In the main street you will find a charming mix of shops from individual specialist outlets to well known high street names. 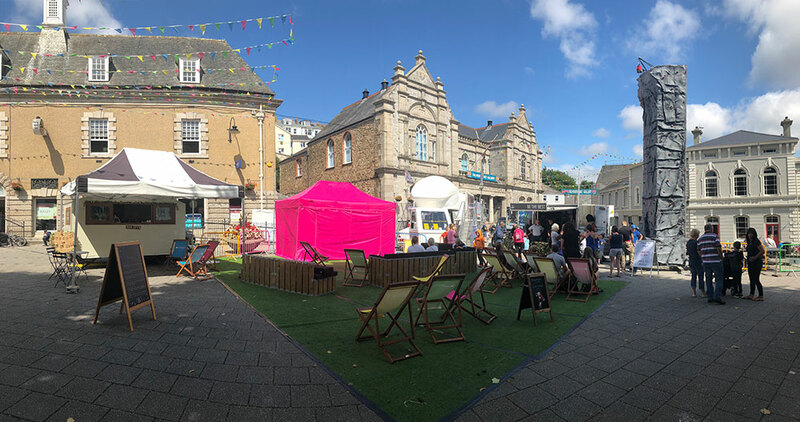 Falmouth’s abundance of cafes, restaurants and hotels offer a selection of world-wide cuisine and traditional Cornish food. You can indulge in the delights of a Cornish cream tea, taste locally caught seafood, traditionally made ice cream, locally farmed organic produce and don’t forget the famous Cornish Pasty. Try the award winning beverages sold in Falmouth’s pubs, hotels and off-licences offering distinctive local tastes. Sight seeing in the Falmouth area could not be easier – climb aboard one of the many pleasure boats and passenger ferries which ply the local waters to St Mawes, Flushing, Smugglers Cottage at Tolverne, Truro and the Helford Passage. 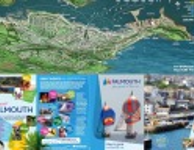 The Tourist Information Centre will be able to provide you with a comprehensive range of leaflets, books and further information to help you make the most of your time in Falmouth. 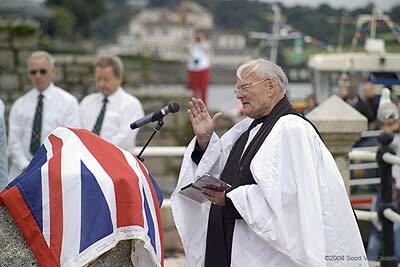 Since Tudor times, the Fal Estuary has played a key role in the defence of the nation. Henry VIII's twin castles of Pendennis and St Mawes, both of which can be visited all year, guard the entrance to one of the finest natural harbours in the world. Pendennis Castle offers a journey through 450 years of history from a Tudor garrison to a Second World War base. What's more it is superbly sited on Pendennis Headland, offering outstanding panoramic views. 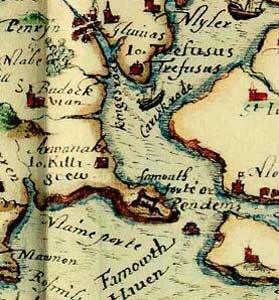 In 1660, during the reign of Charles II, a royal proclamation declared the town should be known as Falmouth. Falmouth then flourished for 200 years as the second busiest port of the British Empire. In 1688 the post office packet service to foreign ports and colonies was established and initially carried mail to Spain and the Mediterranean. By 1705 small twin-masted sloops were delivering mail to the West Indies and eventually they were visiting the North American Colonies and South America. The fleet reached a total of forty ships by 1817, carrying passengers as well as mail, supplies and payment for British Troops fighting overseas. The Packet Ship service declined yet Falmouth continued to flourish with the introduction of the electric telegraph, making the port one of the few places that ships could call in to get their orders for the delivery of their cargoes. 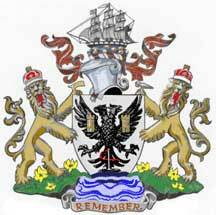 The foundation of Falmouth Docks in 1860 produced a focus for maritime related industries. The railway finally reaching Falmouth by 1863 helped to promote the growing tourist trade, resulting in the first purpose built tourist hotel on the sea front in 1865 and the development of the family bathing beaches of Swanpool, Gyllyngvase and Maenporth.